Ranching, coal-mining, and manufacturing helped build resource-rich Antioch, CA. Diverse industries and an equally diverse population help this bedroom community to continue growing. It may be the “home of the milk carton,” but Antioch also boasts over 900 acres of open space, including 300 acres of park lands. Antioch is the site of the country’s first wildlife refuge designed to protect endangered insect and plant species. Whether you hike the city’s 11 miles of trails or spend time watching birds and butterflies, Central Self Storage can help you embrace your inner nature lover. From stashing binoculars or hiking equipment to safeguarding your stamp collection, our storage units offer the perfect home for space-hogging or fragile belongings. Climate-controlled storage units keep photos, wine, fine art and other delicate items out of the way and protected from heat and moisture. 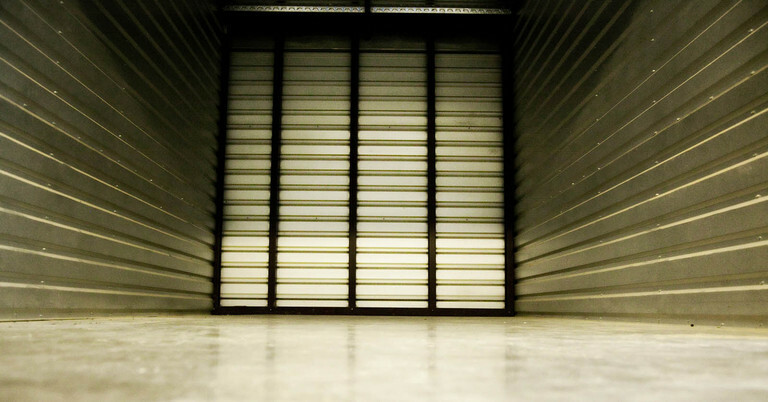 Self-storage is a great solution for sturdier, larger items as well. Keep extra mattresses, seasonal clothes or furniture, holiday decorations, reference books and other bulky items out of your home but easily accessible. Extra storage space means no more tripping over – or cleaning around – important but infrequently used items. 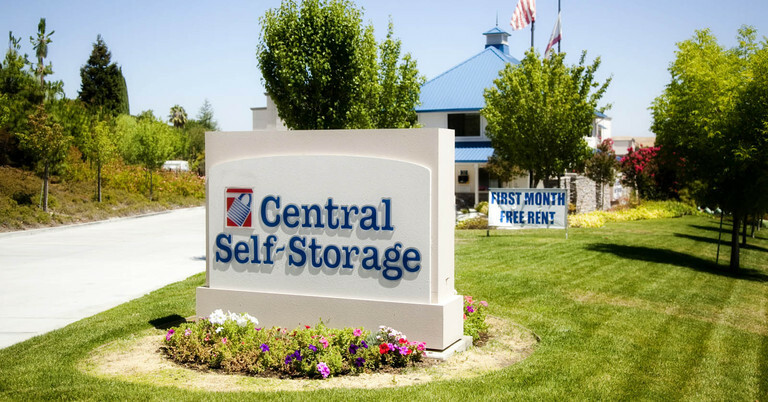 Whether you want to spend more time outdoors or simply make your living space more efficient, Central Self Storage in Antioch, CA offers the perfect answer. Heavy-duty construction, security alarms, and electronic gate access ensure the safety of your belongings. Truck rentals, online payments, and our easily accessible Mokelumne Drive location provide the ultimate in convenience. Contact us today and start storing in a snap! 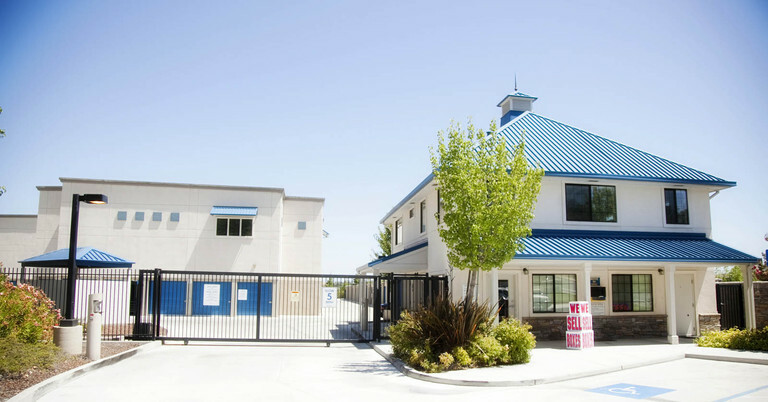 Follow our driving directions to reach our self storage facility in Antioch, CA. Highly recommend Central Self Storage. It is kept clean & is well gated & guarded. The staff there has been great! Clean and pretty grounds. Friendly employees. Very easy to get in and out. 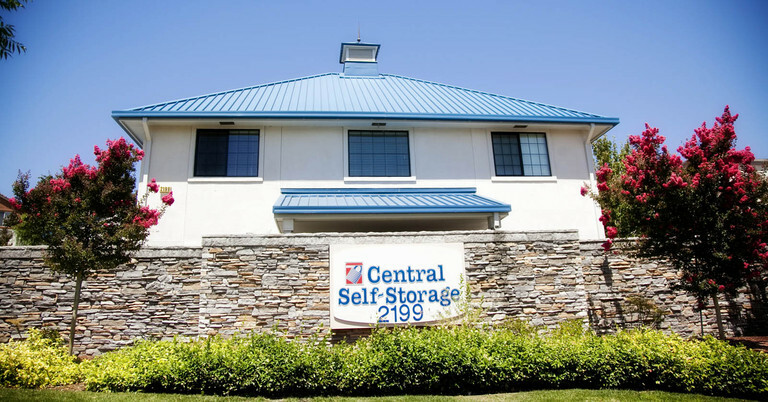 Central Self Storage in Antioch would like to make life easier for our existing customers who store with us! From the comforts of your own home or office you can make a payment or set up a recurring payment, rent another unit, change an address, ask us to accept a delivery for you, or advise us when you may need to leave us. Please click on a link below for which service you need us to provide. 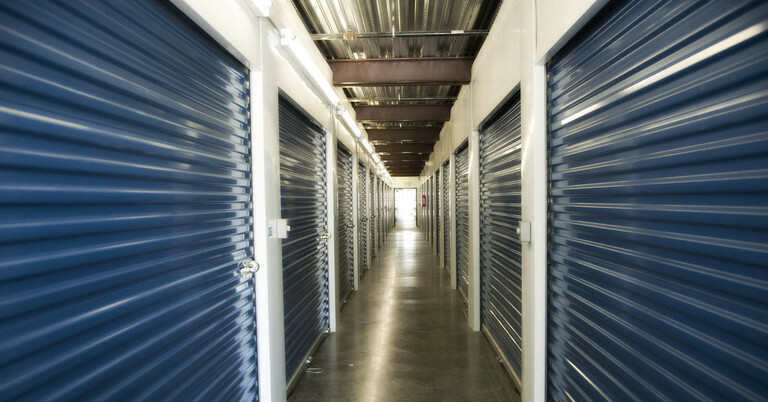 You can email the form directly to our manager on-site or mail the form to our Antioch self storage facility.